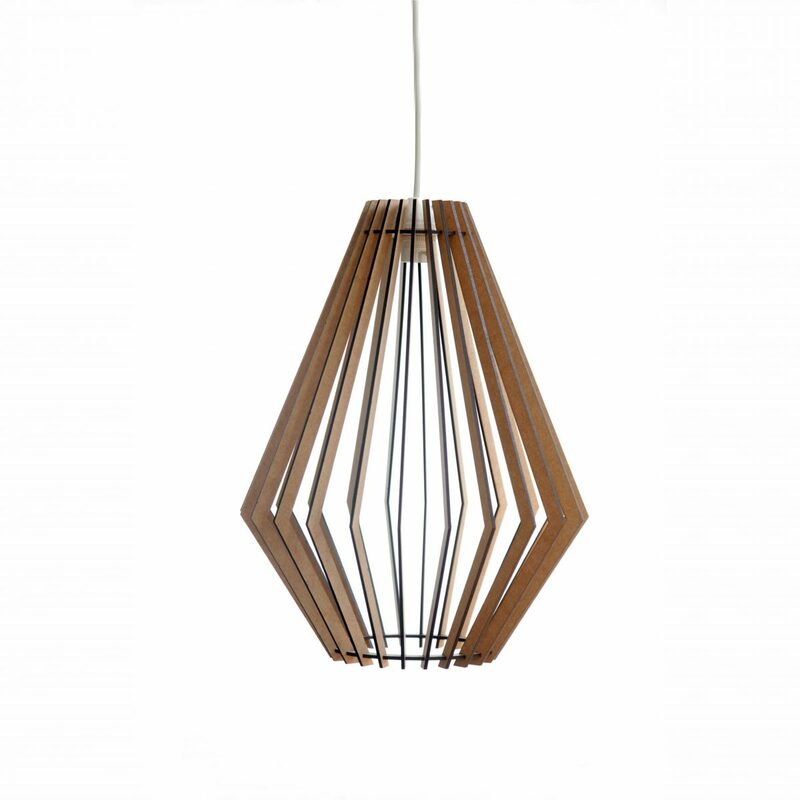 ‘The Tokai’ is our attractive angular addition to our Southern Suburbs range of light fittings. In addition to looking great on its own, it looks amazing in a cluster of 2 or more. 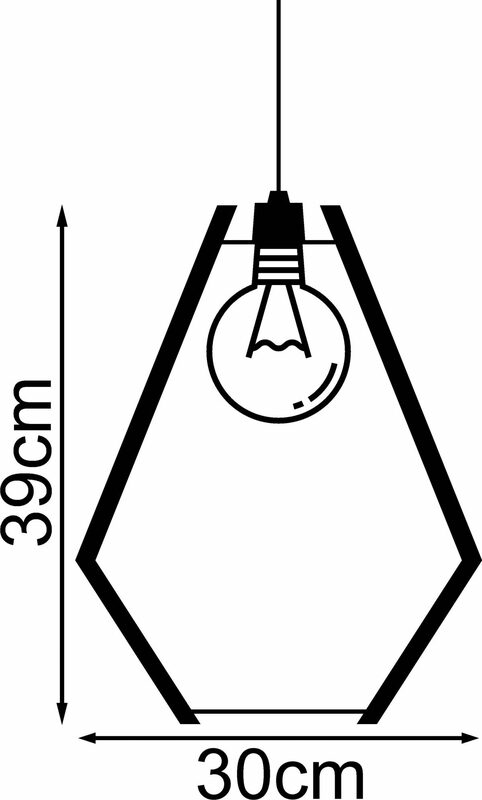 Try each one with a different filament bulb to add some excitement. 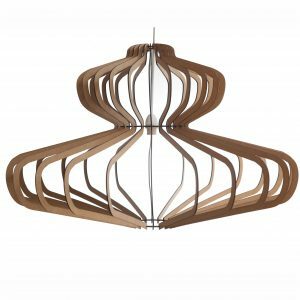 This ceiling light combines 26 pieces designed to easily fit together to create a stylish and modern addition to any room in your home or office space.